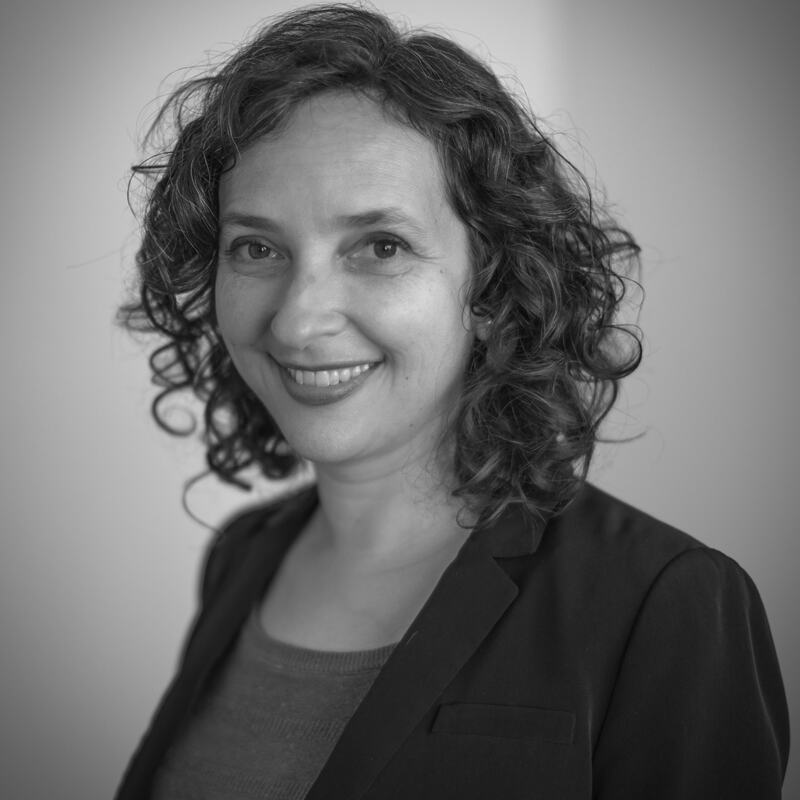 Dr. Monica Bulger is a Senior Fellow at the Future of Privacy Forum. Her work includes studying privacy trade-offs regarding student data use; curating and developing student privacy training resources for K-12 schools; weighing in on student privacy news and developments; and surveying the priorities and needs of parents, teachers, FPF Advisory Board members, and other stakeholders. Dr. Bulger’s recent publications include The Promises, Challenges, and Futures of Media Literacy (2018), The Legacy of inBloom (2017), Where Policy and Practice Collide: Comparing United States, South Africa, and European Union Approaches to Protecting Children Online (2017) and Personalized Learning: The Conversations We’re Not Having (2016). Dr. Bulger recently developed a twelve-part media literacy series aimed at teens for Crash Course on YouTube. She co-authors the Student Data Privacy, Equity and Digital Literacy newsletter with the Youth and Media team at the Berkman Klein Center for Internet & Society at Harvard University. She regularly convenes discussions among policymakers, technologists, researchers, journalists, and educators about issues affecting youth rights, such as privacy, online safety, and media literacy. A 2014-2015 Fellow at the Berkman Klein Center, she is a Research Associate at the Oxford Internet Institute, an Affiliate of the Data & Society Research Institute, and a Fellow of Fundación Ceibal. Dr. Bulger has contributed policy research to UNICEF, the U.S. Department of Justice, and the European Commission. She is a Teaching Fellow of the National Writing Project and holds a PhD in Education from the University of California, Santa Barbara with emphases in cognitive science and the social dimensions of technology.